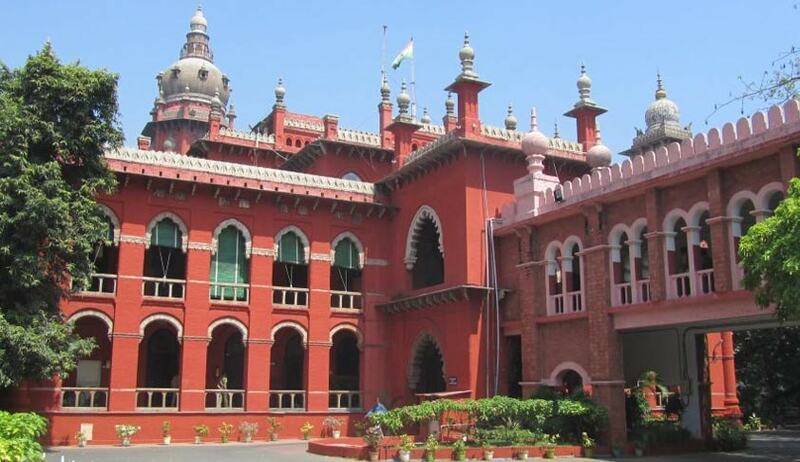 In a letter addressed to the Bar Council of Tamil Nadu and Puducherry, the Bar Council of India has noted that the Chief Justice of Madras High Court has agreed to restructure the disciplinary rules, on request of the BCI’s Chairman. It says that the rules have been agreed to be kept in abeyance, till the time the office bearers of concerned Associations are called on for hearing them out. The letter however directs that the advocates not willing to accept the proposal must be earmarked and identified, and immediately be suspended from practice. “BCI cannot allow any sort of nuisance in the profession which could down grade the standard of our legal fraternity,” the letter states.